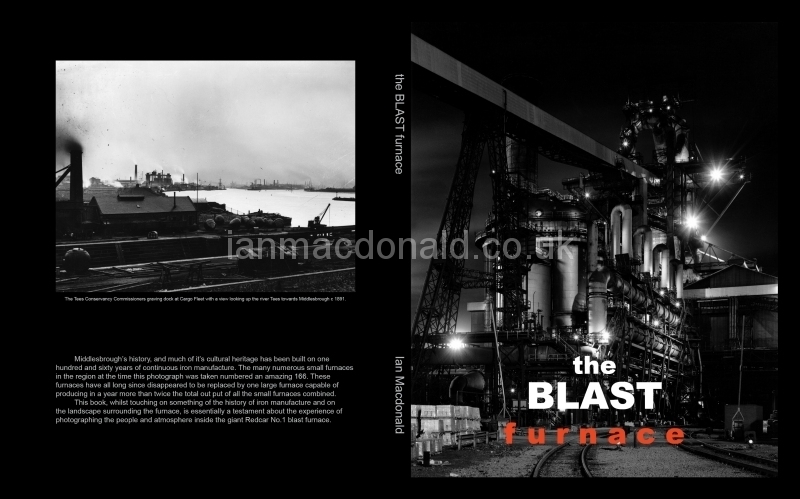 In this book, The Blast Furnace, Macdonald explores, through his extensive archive of photographs, the landscape the Blast Furnace stands in and touches on the process of making iron. Essentially, however, the book is a testament to the photographer’s passion for creating images of people in their working environment. Macdonald’s unparalleled access to the furnace offers a unique record of the industry. Extraordinary images from within the working blast furnace are interlaced with portraits of the men. A sense of hard work, pride and a nobility of spirit may be seen in each of the large-format plate camera studies of the workers. 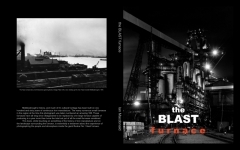 The book concludes with the current situation of the Blast Furnace – that it may be re-opened, once again making the finest iron in the world, supplying raw materials to the sustainable energy industry. In 2007 Ian Macdonald published the book Eton, (ISBN 978 1 870434 29 4), a book documenting his year-long stay as artist in residence at Eton College, Windsor. In the accompanying essay, Old Etonian Ed. Dimsdale, described Eton as “another kind of blast furnace”. Macdonald’s work is held in many public and private collections of photographs including the Victoria and Albert Museum, the Danish Royal Library, the Navigator Foundation, Boston Ma., and MIMA. The first printing of the book is limited to 1000 copies. Ten of the books will be available accompanied by a limited edition print of one of the photographs from the book, hand printed by the artist on fibre based paper, titled, signed and numbered and presented in a hand made slip case.